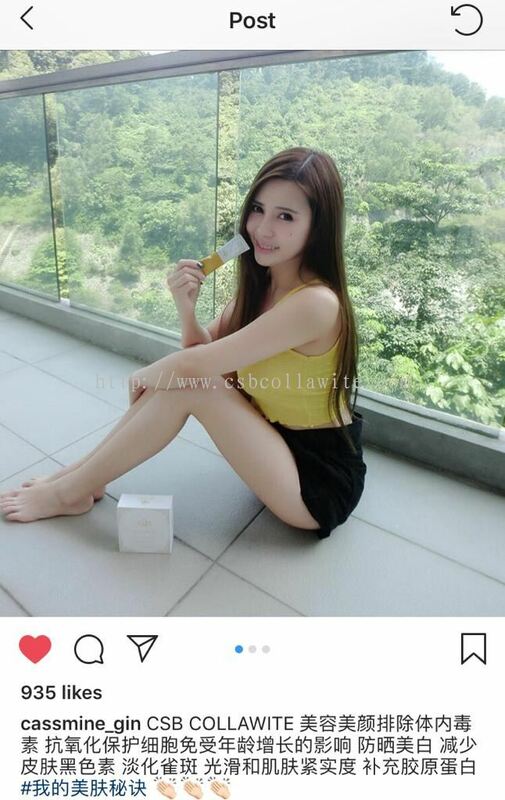 Cass Secret Beauty - Cass Secret Beauty is a well-known Collawite beauty products supplier company in Malaysia. 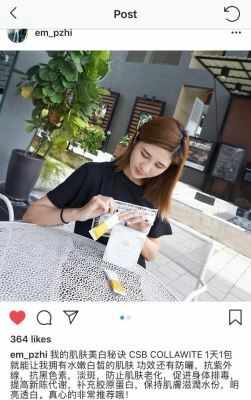 Our headquarter is situated in Petaling Jaya (PJ), Selangor. CSB Collawite is developed from Korea’s formulation, specially designated for you with its skin whitening and anti-oxidant effect. 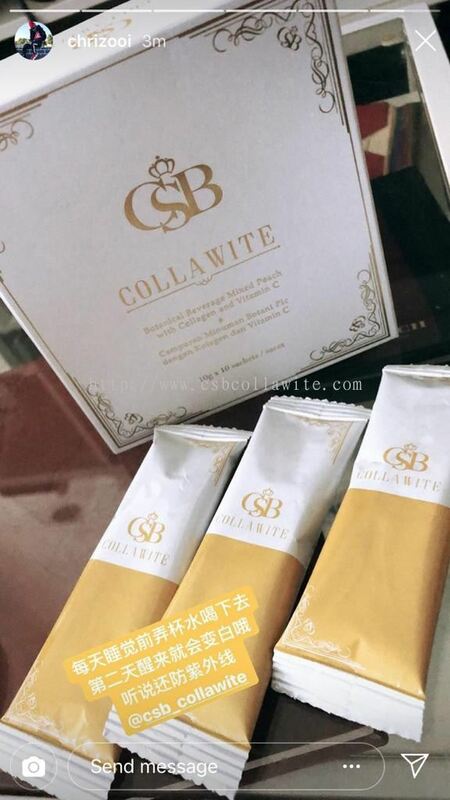 With advanced optimisation of low temperature extraction and sterilization method to extract the whitening ingredients - the Rose Petal Extract known as one of the best natural whitening ingredients, it retains the natural ingredient. 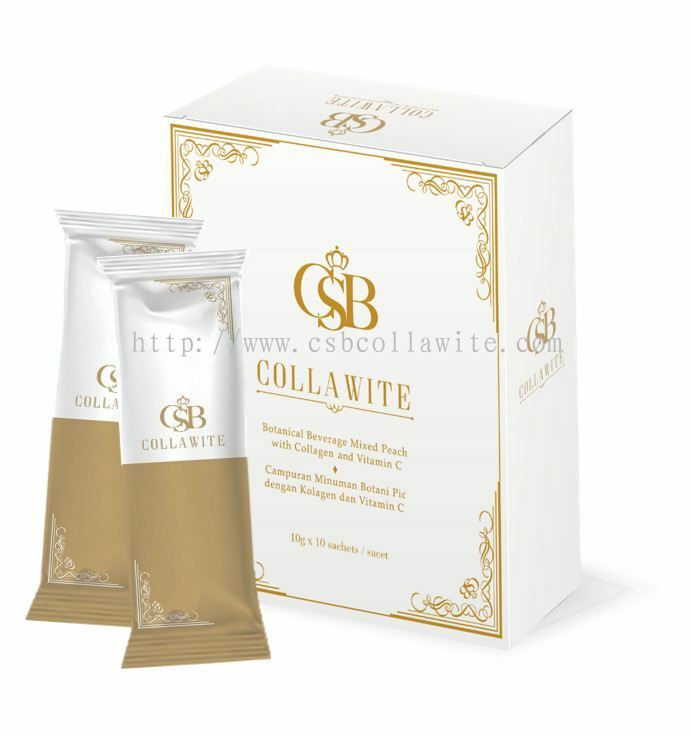 Also, elevates the absorption rate in the body. Cass Secret Beauty added 9 new photos to the album. 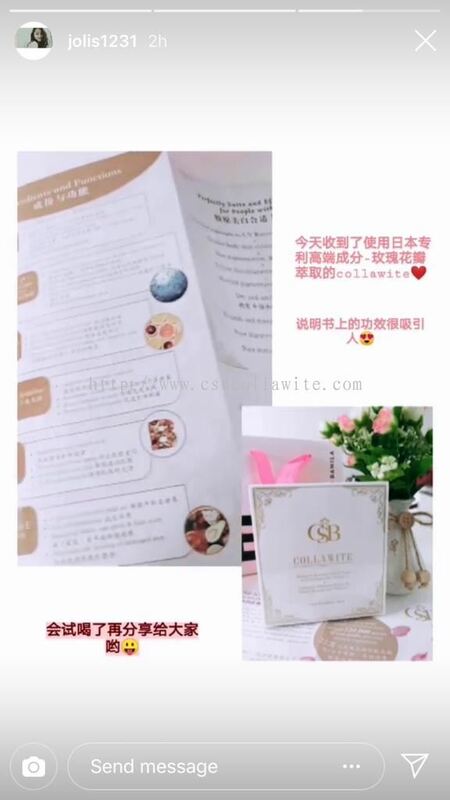 Cass Secret Beauty Updated Company Profile — Home Banner. 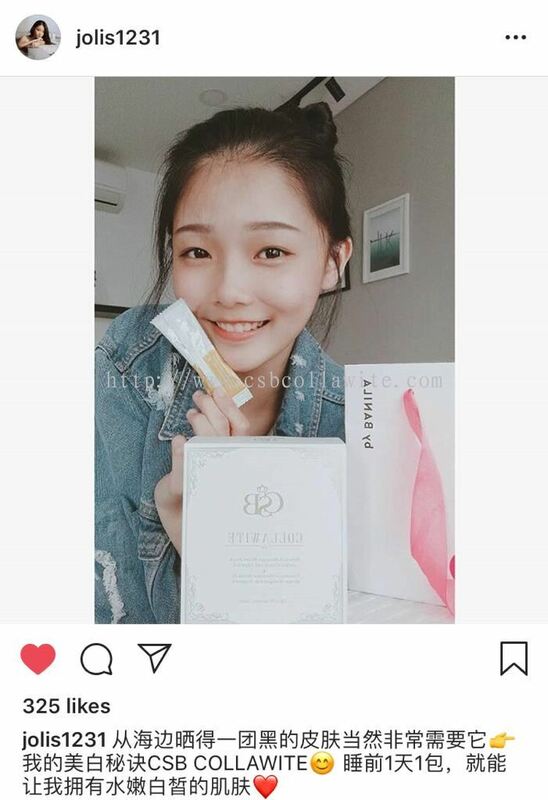 Cass Secret Beauty Updated Company Profile — Topbar Banner. 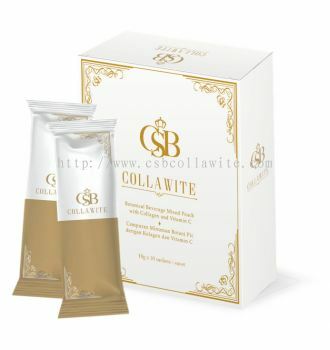 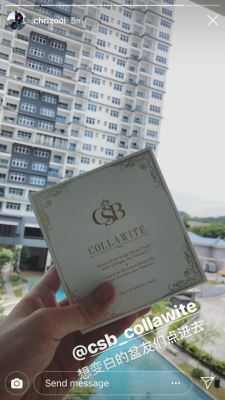 Cass Secret Beauty added new product in Collawite Whitening Collagen Category.